Hosted by Ken Fallon on 2016-11-25 is flagged as Clean and is released under a CC-BY-SA license. 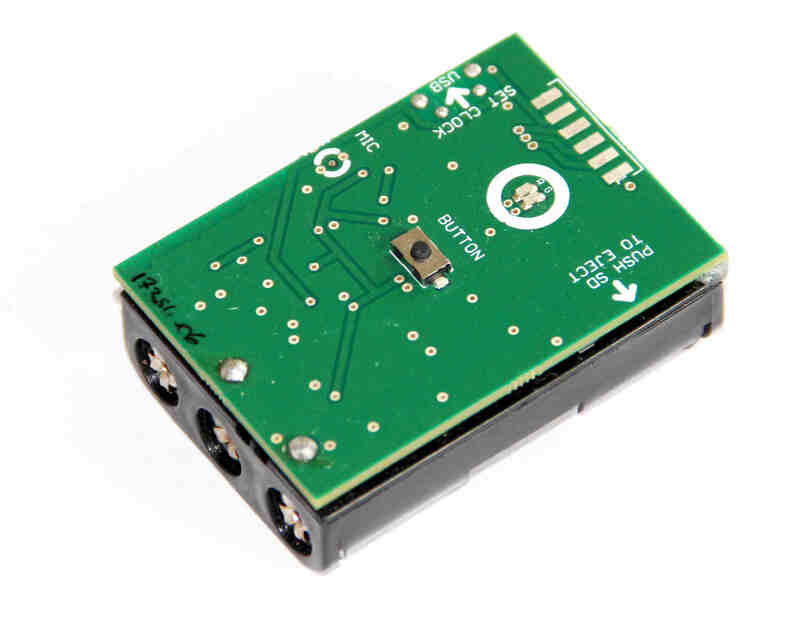 Back in hpr1894 :: Interview with Davide Zilli and Dr Marianne Sinka of the HumBug Project, the topic of an open-source acoustic logger came up. Today Ken tracks down Prof. Alex Rogers from the Department of Computer Science at University of Oxford, to talk about the project. The prototype device is based on the Silicon Labs Gecko processor range and provides a low-cost acoustic logger which can record uncompressed audio to an SD card at 48,000 samples per second. Onboard acoustic recognition algorithms allow the device to decide when and what to record, and allow the computation and storage of acoustic features and complexity indices, rather than raw waveforms. Sound trap IO, a different application? I have recently started to learn how to play a ukulele, and I mistakenly bought an electronic tuner without thinking it has LED tuning indicators. I started to think about connecting either a vibration sensor or a microphone to an Arduino and knocking something up, then I heard this interview. I have emailed the guys to ask them if the soundtrap board has any pins that might be capable of driving the acentric vibrating motor from an old mobile phone. In this way I could maybe make a tactile ukulele/guitar tuner. Soundtrap is an interesting project. Thank you for the great show. I found the entire interview fascinating. I would love to see some example code for making a model for identifying species from a sound file from one of these devices. My mind is blown!